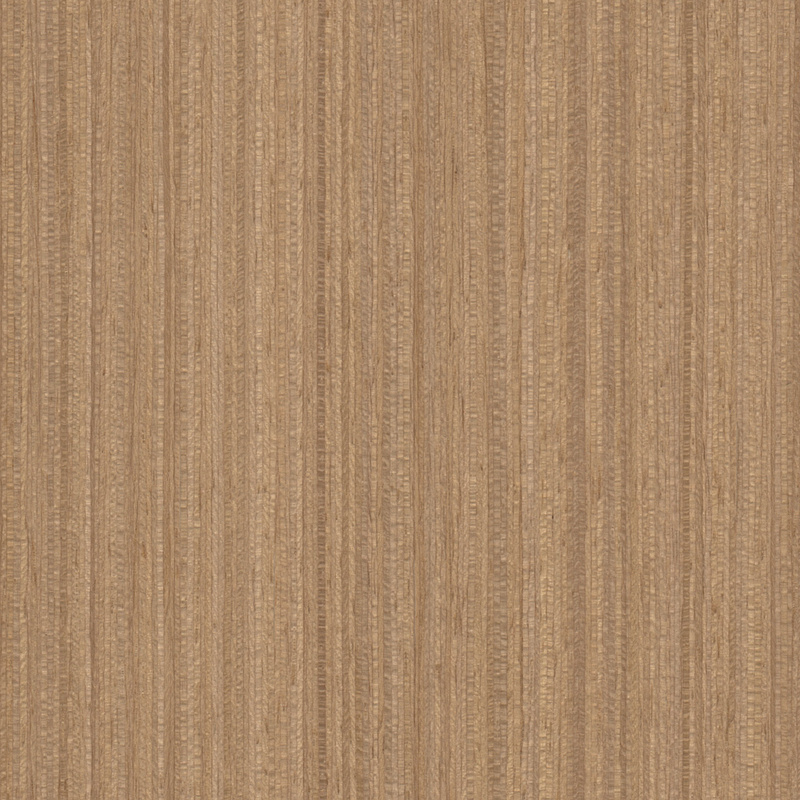 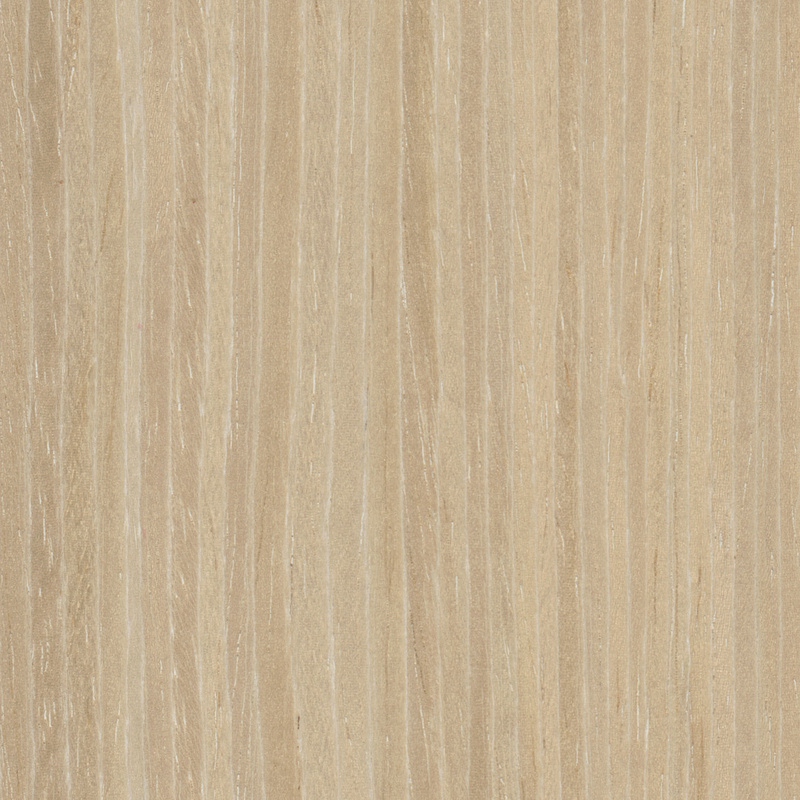 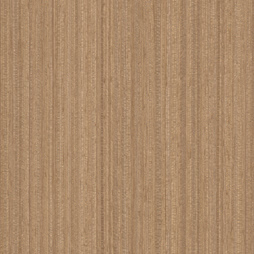 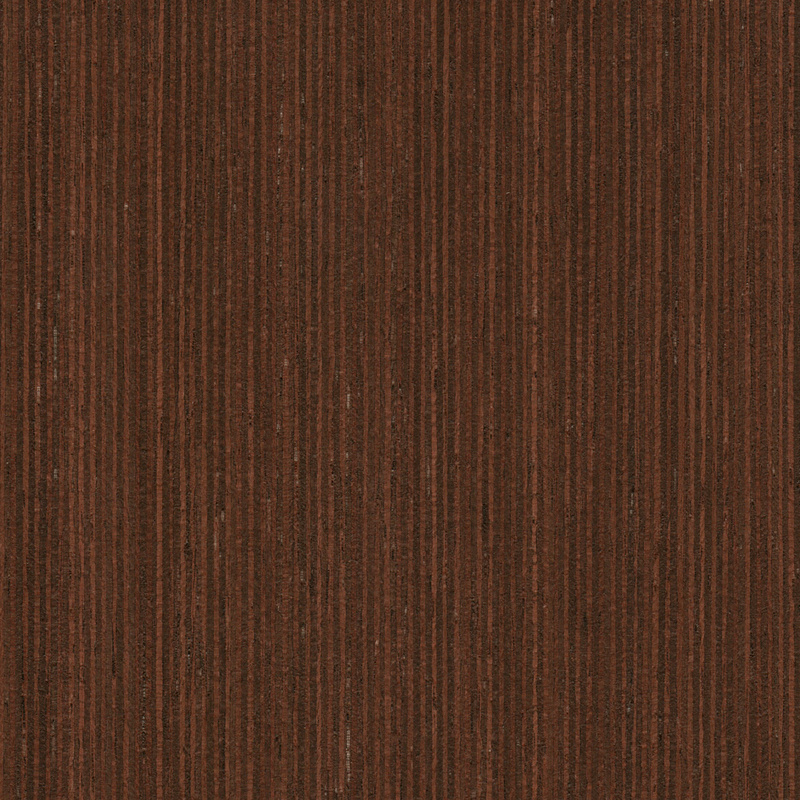 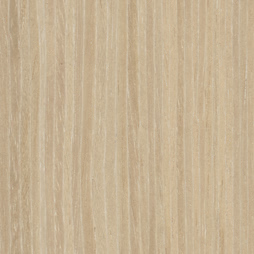 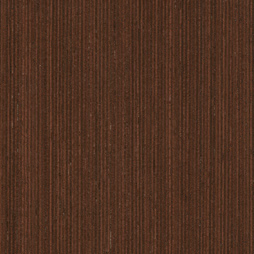 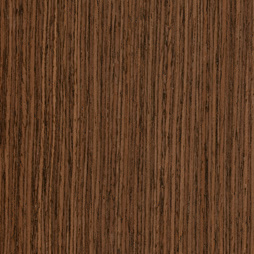 Echo Wood® Reconstituted Wood Veneers provide a responsible alternative in Architectural Veneers that are defect free, and consistent in color and grain, time and time again. 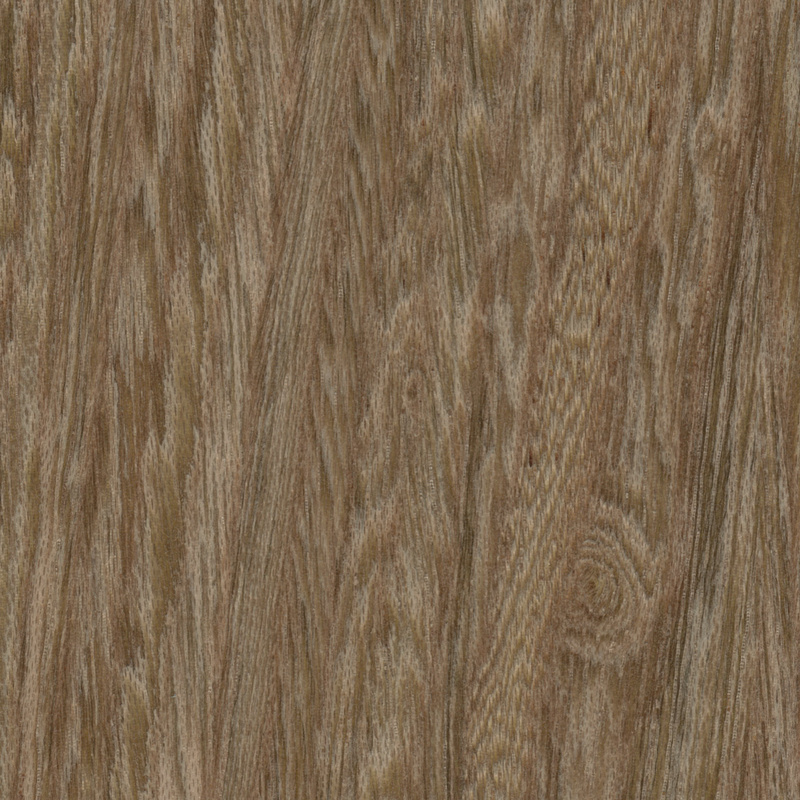 This is achieved by manipulating common wood fiber from well managed and plantation grown forests through computer design and technology. 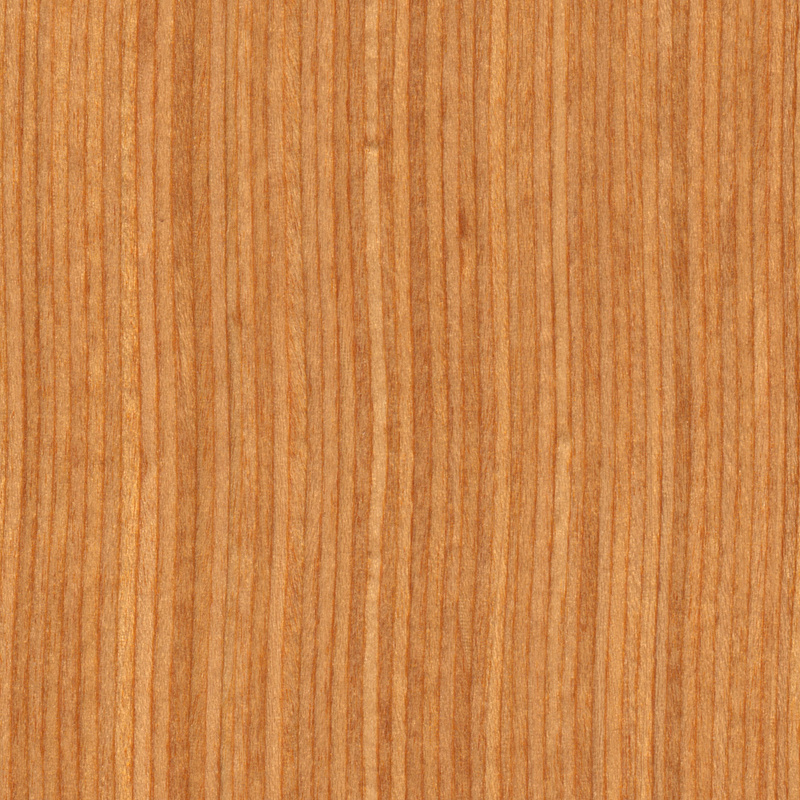 Veneers are reproduced in several species of wood without impacting the sustainability of our great forests. 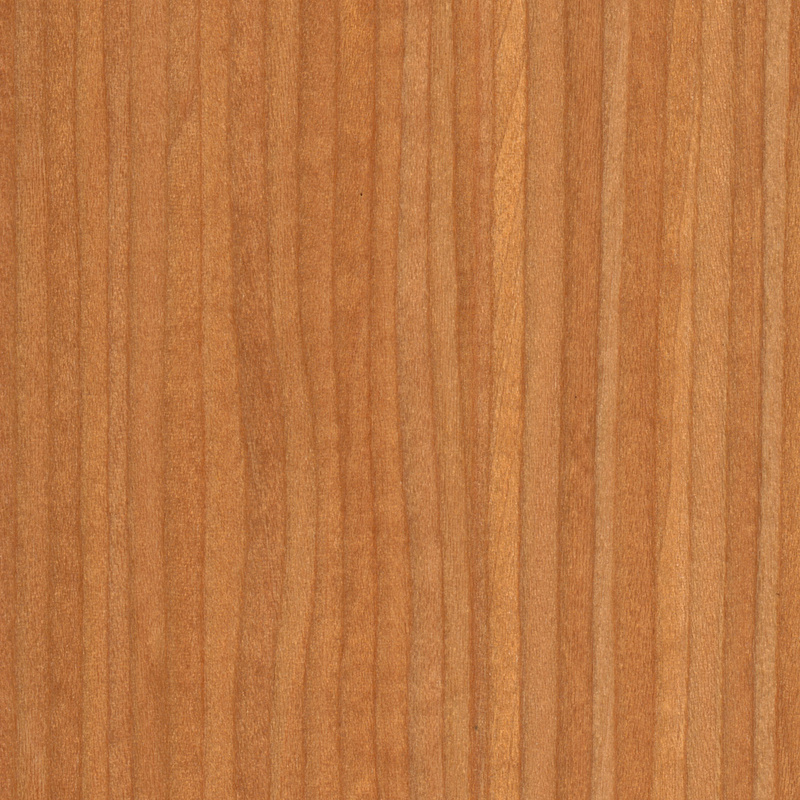 Ten saplings are planted for every tree harvested in West Cameroon. 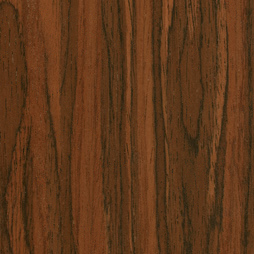 All woods will fade or change color with exposure to a strong light source. 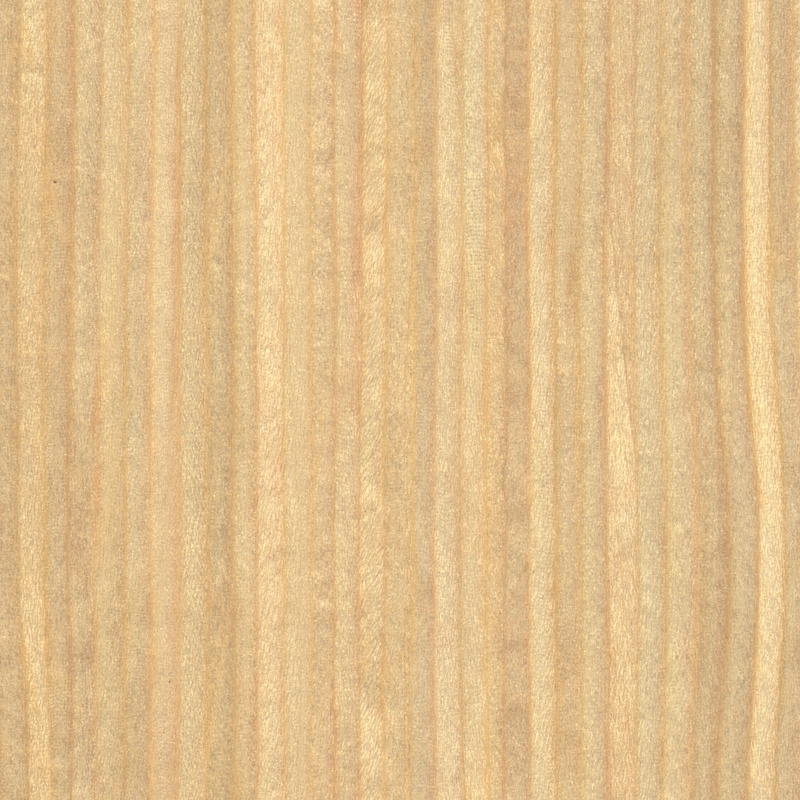 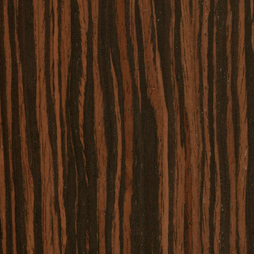 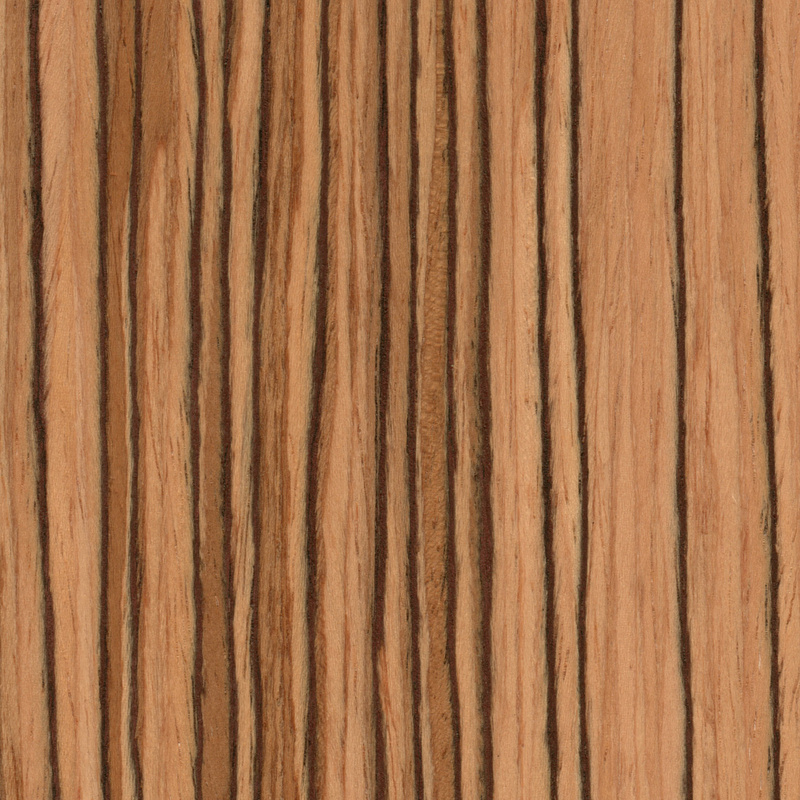 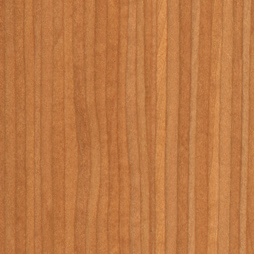 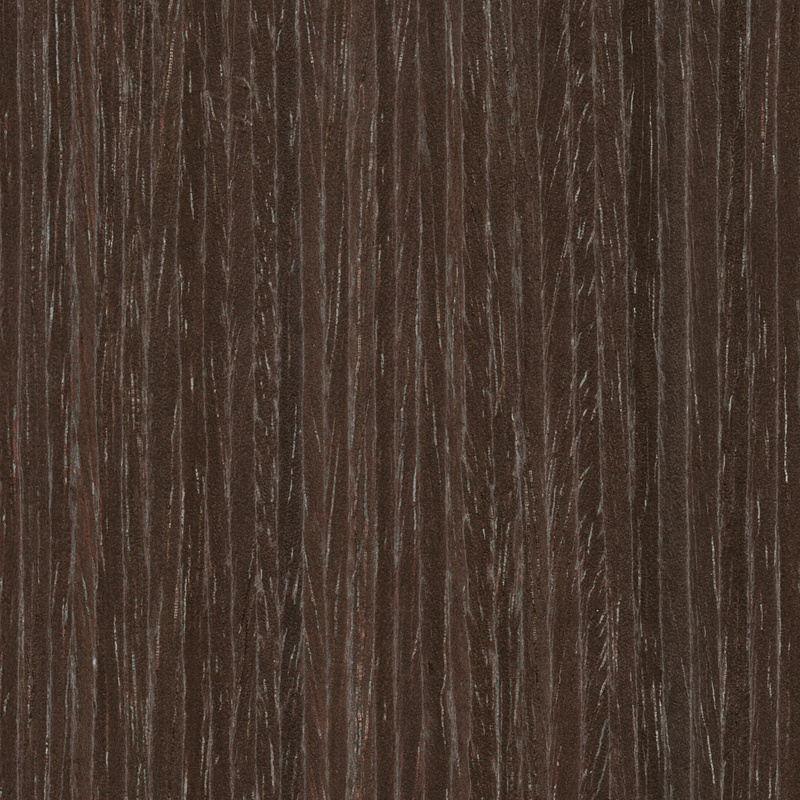 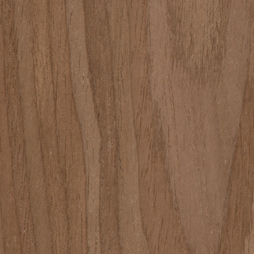 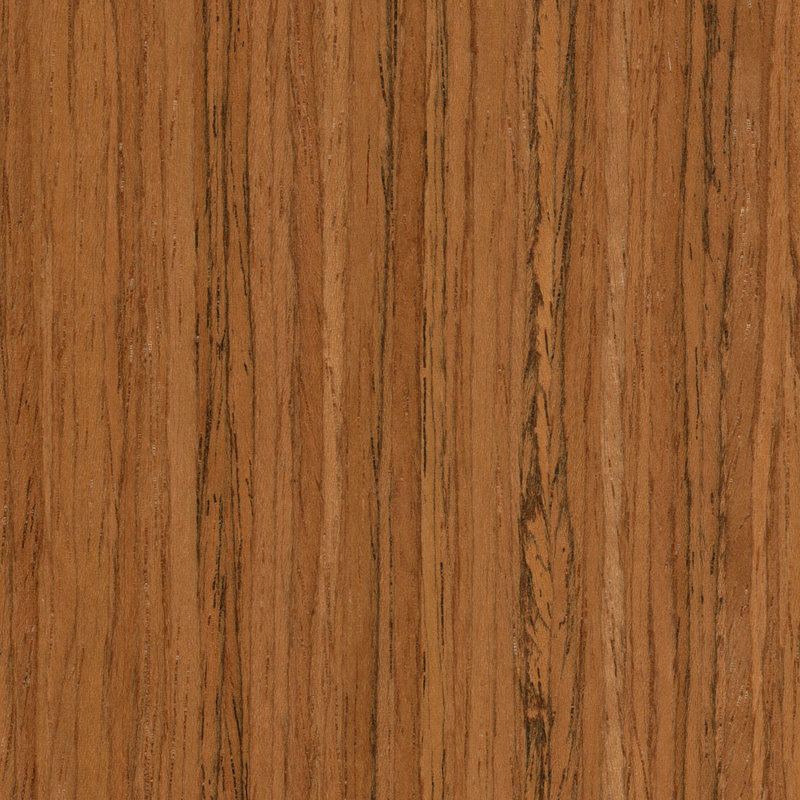 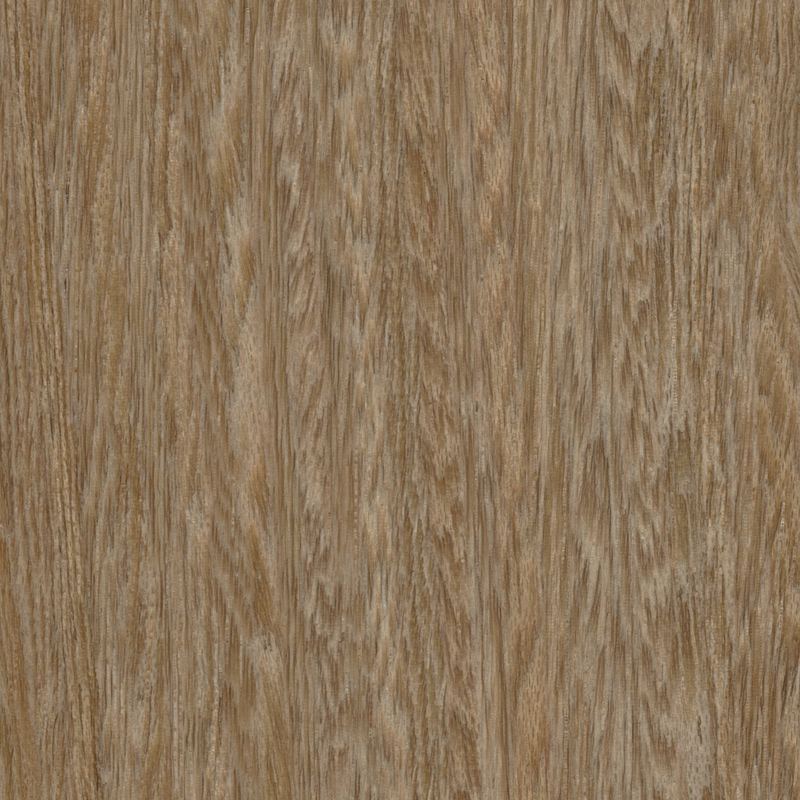 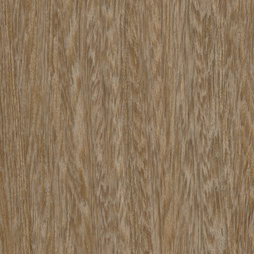 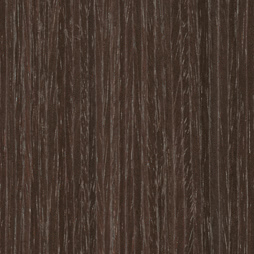 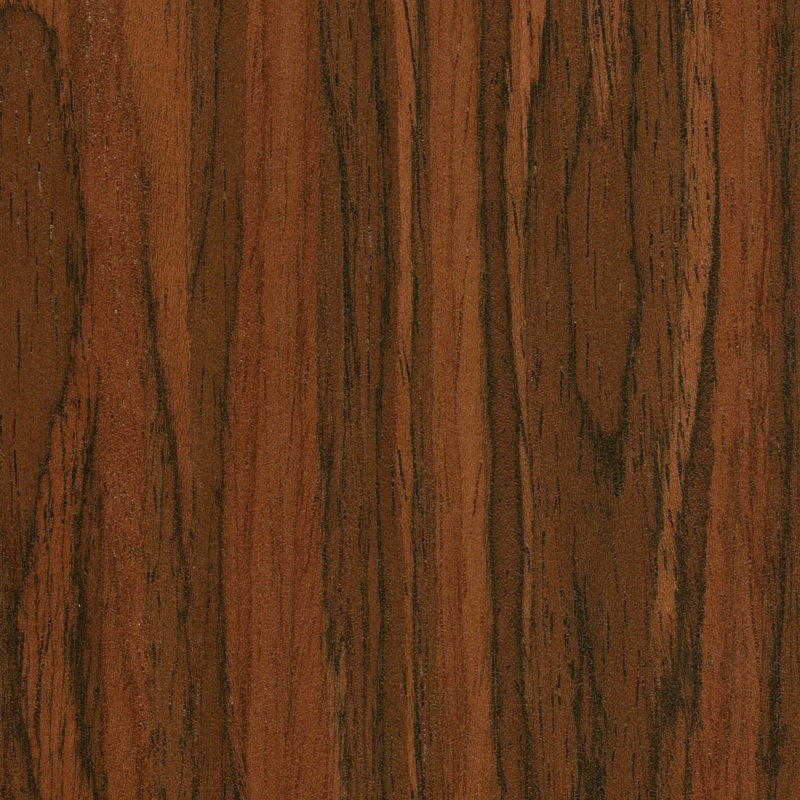 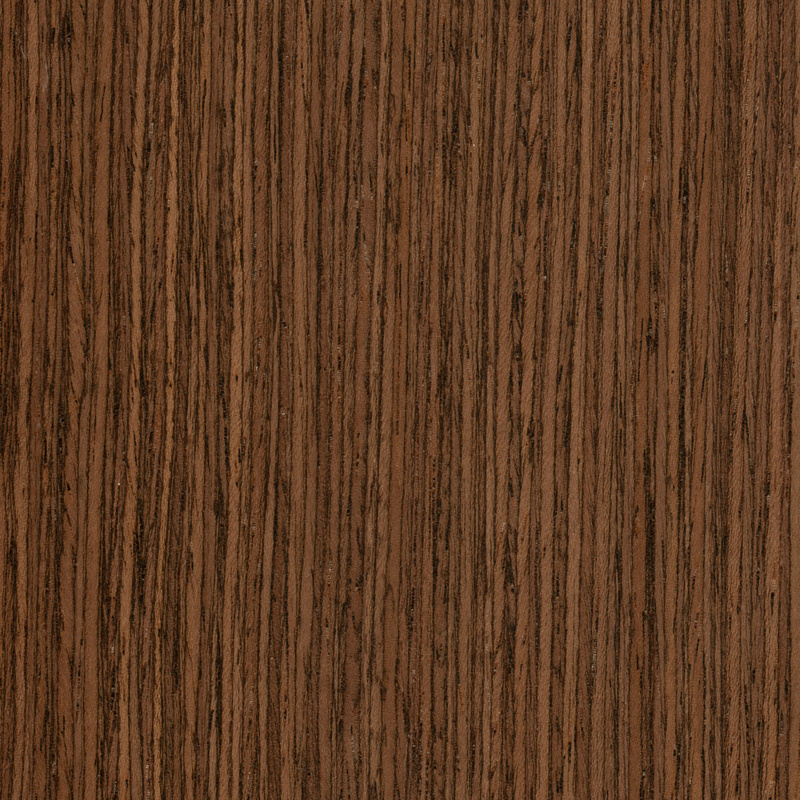 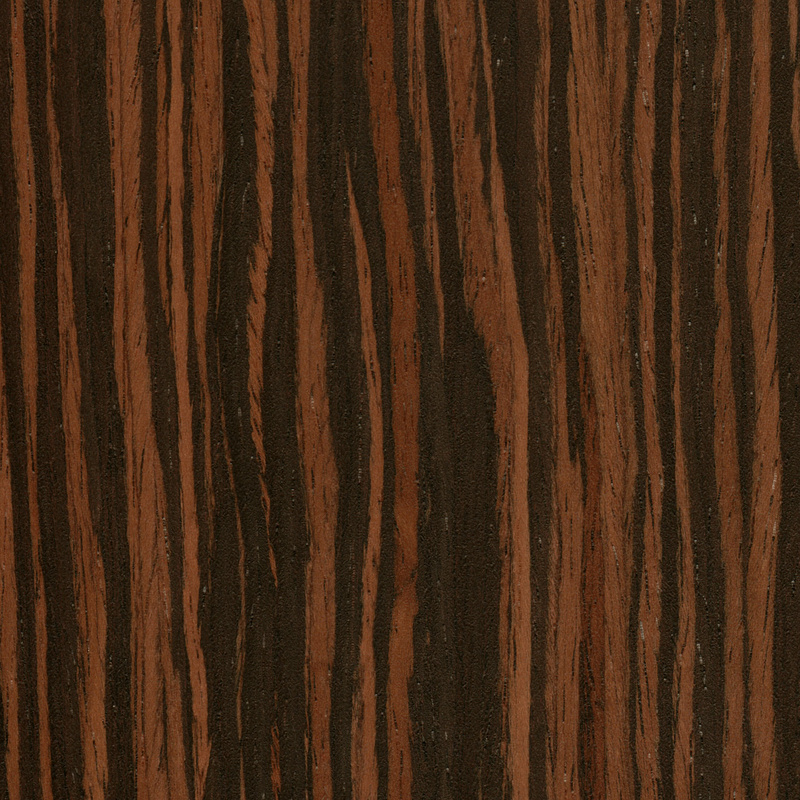 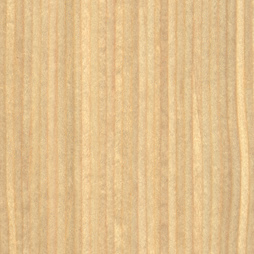 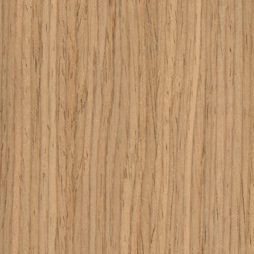 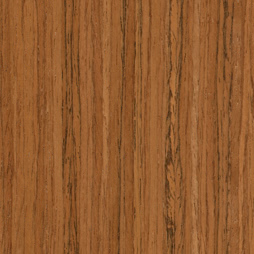 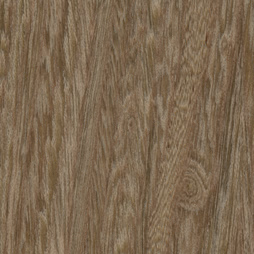 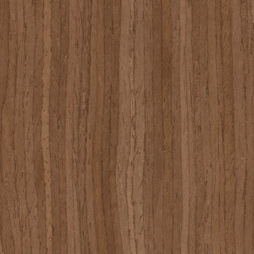 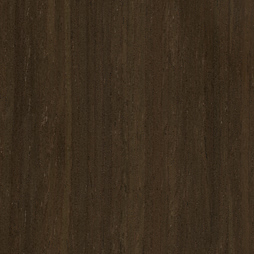 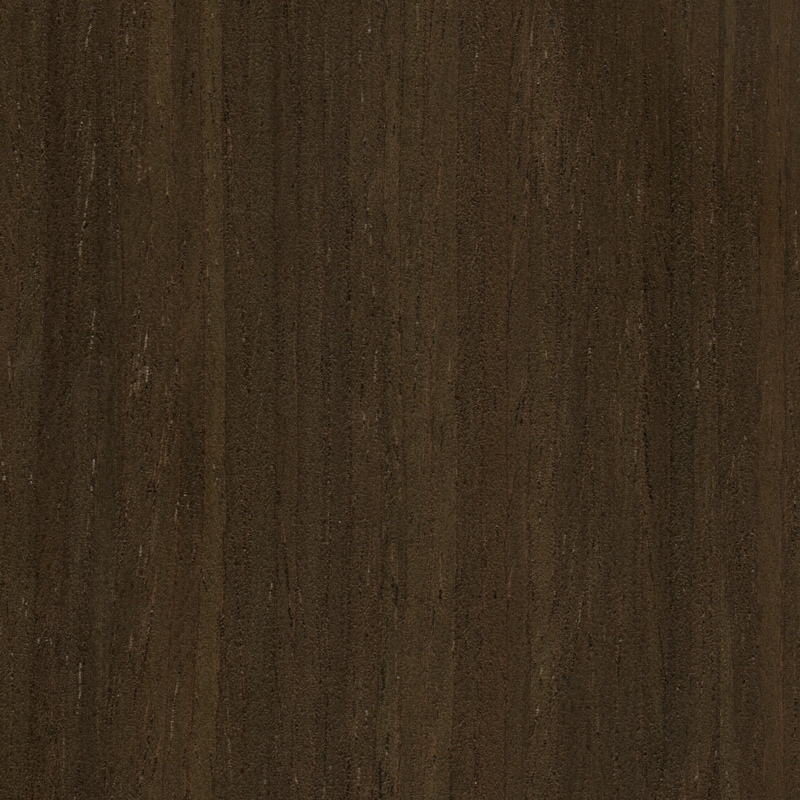 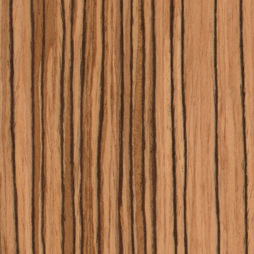 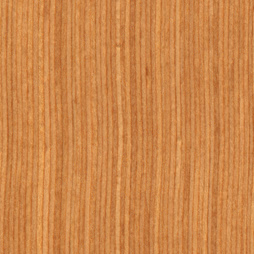 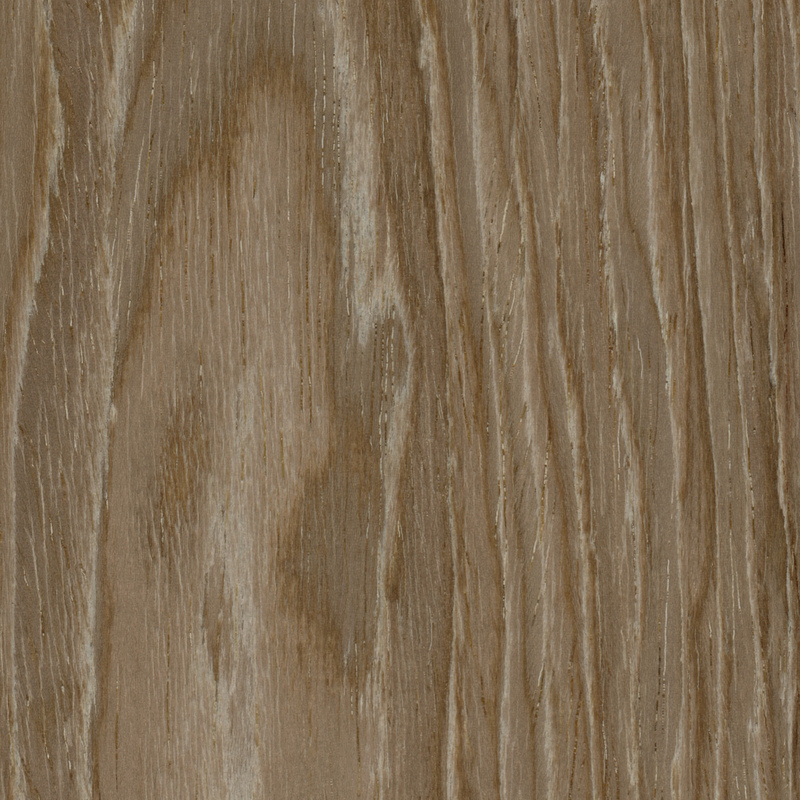 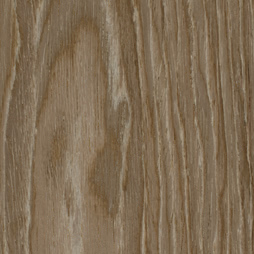 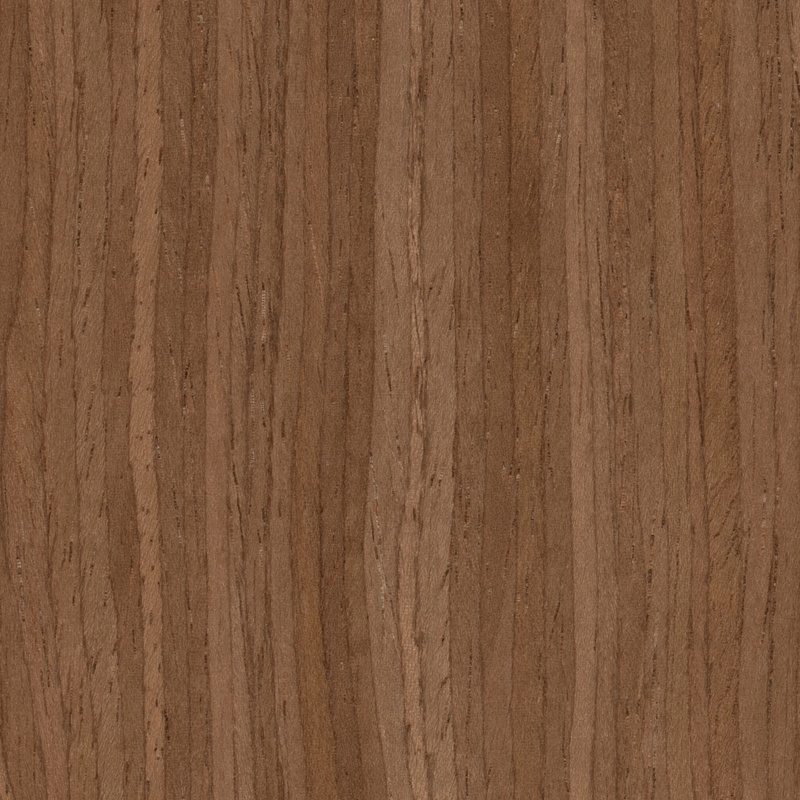 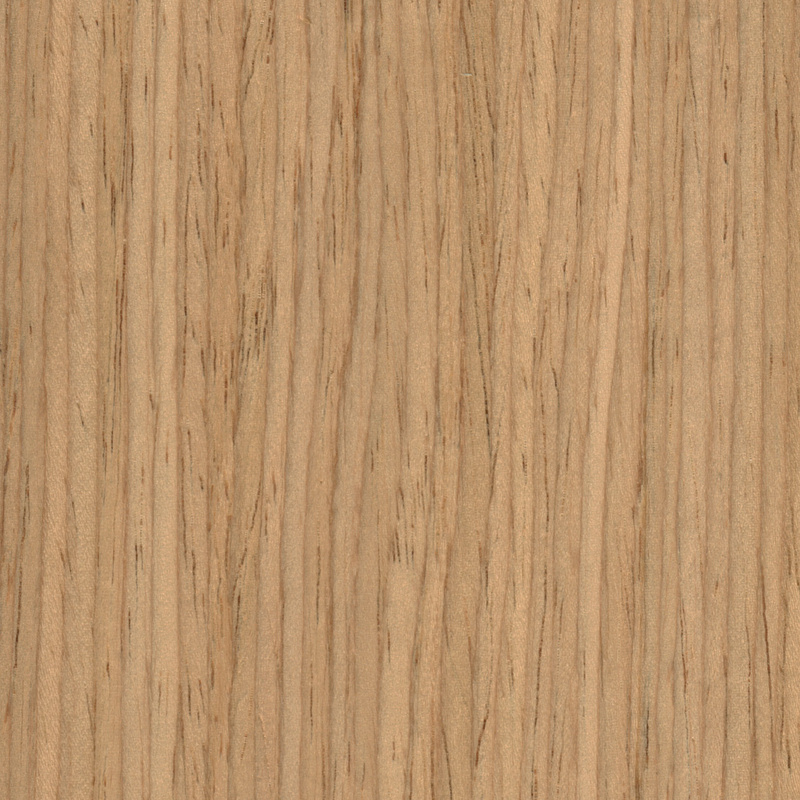 A UV inhibiting finish must be used to retard the fading or color change in all wood products.